This might be new to you, many of you may normally consider 6am a fair and usual get up time but save this for the weekends folks, school run mornings require a lie in. For bonus points be extra grumpy and if possible sneak back to bed after you have been woken. Suddenly decide that the colour of your school uniform – blue, red, green, doesn’t matter – is revolting, refuse to wear it. Take a sneaky look out the window, is it raining? Refuse a coat. Looking cold? Insist on no vest and just a t-shirt. Warm and sunny? Dig out the thick coat grandma bought you for the winter. Decide you want peanut butter for breakfast despite never having eaten this for breakfast before in your life (nb. obviously only tell your parent this after they have made you your usual breakfast). Now you are out of the house there are still important rules to remember. Keep those eyes peeled on the walk, there will be dog poo. Dog poo must be pointed out, looked at, examined at close quarters. If you think you have missed some don’t be afraid to tell your parent and insist on going back to smell it. 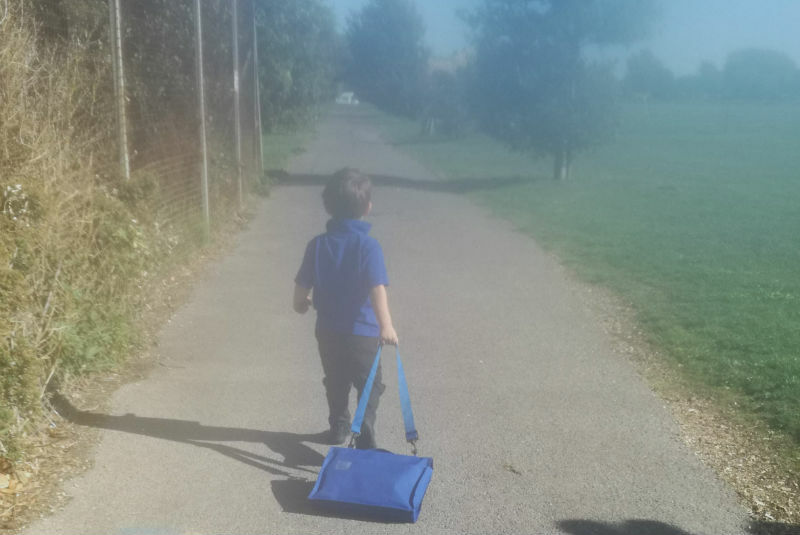 This is an important factor in the walk to school; too slow and you run the risk of being close to your parent, too fast and you might not make them worry you will be late. Listen carefully to the grinding of your parent’s molars to find the optimum pace. Choose your route wisely. This is a great time to explore your local area, frequently suggest different roads to take and new ways to get to your school. Now this only applies to the walk home but it is vital. When questioned deny everything. What did you do at school? Nothing. What did you have for lunch? Nothing. Did you have playtime? No. Deny everything, what happens in the classroom stays in the classroom! Stay strong little humans! 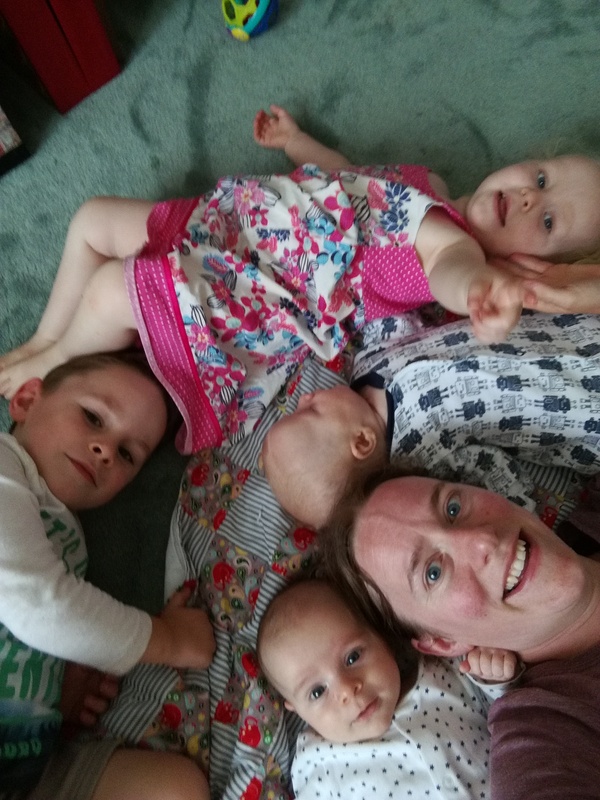 I am a tired mum of a 4 year old, 2 year old and 4 month old twins trying to navigate my way through life, the universe and the school run usually one handed and often covered in baby sick.